ACASA Senior Care is a non-medical in-home senior care provider. They provide clients a dedicated caregivers to assist with non-medical daily tasks such as help with bathing, medication reminders, meal preparation, companionship, and more. ACASA is a household name in the senior care industry, recognized for outstanding and compassionate work. 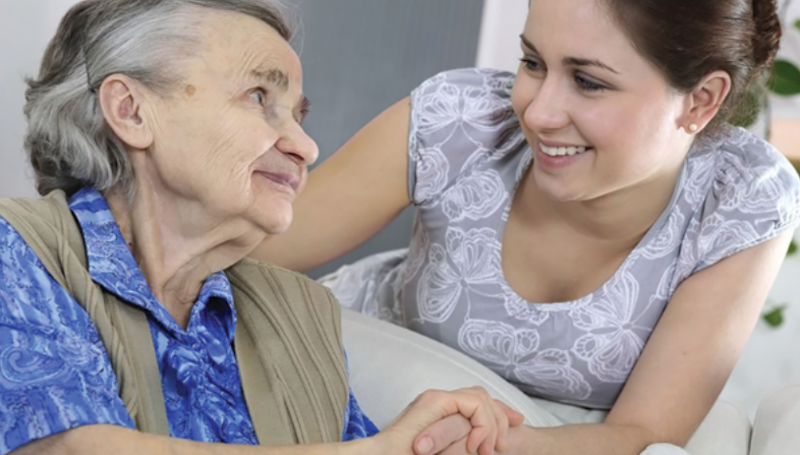 ACASA Senior Care is a non-medical in-home senior care provider. Non-medical in-home senior care and assisted living is the second largest and fastest growing industry. More seniors are now electing for services that allow them to age gracefully in the comfort of their own home - and we're here to help. We take pride in developing care plans which easily adapt to the various needs of our clients. We provide a dedicated and warmhearted caregiver to assist with non-medical daily tasks such as help with bathing, medication reminders, meal preparation, laundry and most importantly… companionship for loved ones. There is no better time than now to invest in the senior care industry. Global senior care is worth ~$400 billion and home care occupations will have the most job growth from 2014 - 2024. Additionally, 10,000 people will turn 65 every day for the next 20 yrs. 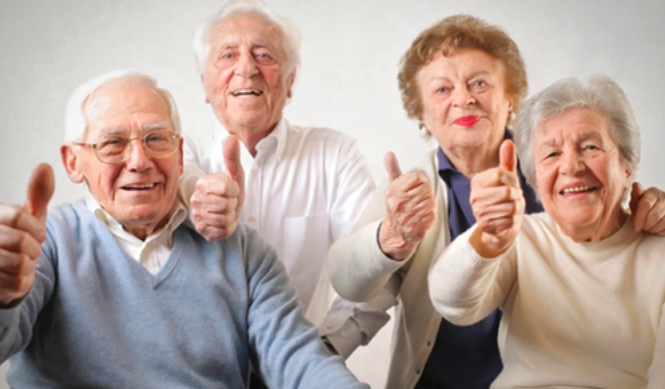 Bring ACASA Senior Care To Your Community Today! ACASA Senior Care Florida is listed in the Franchise Directory under the Senior Care category. It's also listed in the section for Franchises Under $80,000. Caring Transitions focuses on helping seniors with senior transitioning, elderly relocation, household liquidation services and estate sales. Caring Transitions is paid by clients and/or their estates for transition services and consultations. This opportunity is ideal for someone looking for a low cost, work from home business.